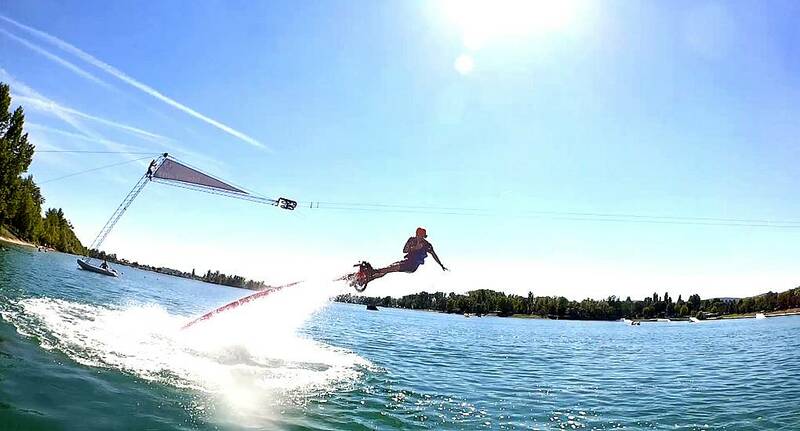 If you are a thrill-seeking group looking for an adrenaline-fuelled Hen Weekend activity, then fly boarding is definitely the choice for you. Get strapped on and feel yourself fly into the air. You'll feel as if you are defying gravity and in that moment you'll be convinced that nothing can bring you down! So why not add fly boarding to your Hen Weekend package today.